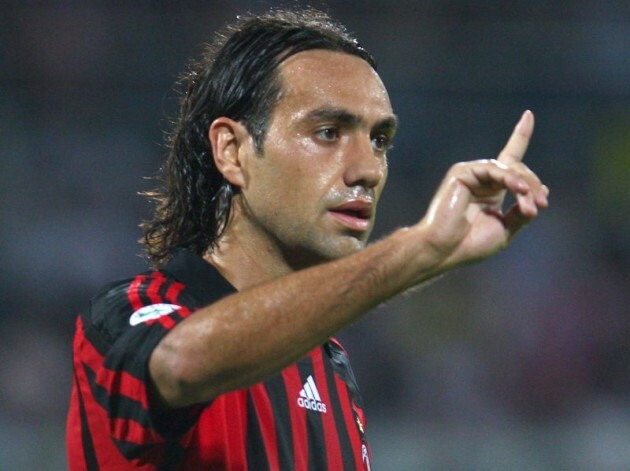 Indian Super League franchise Chennaiyin FC sign Italy and AC Milan’s legendary defender Alessandro Nesta. 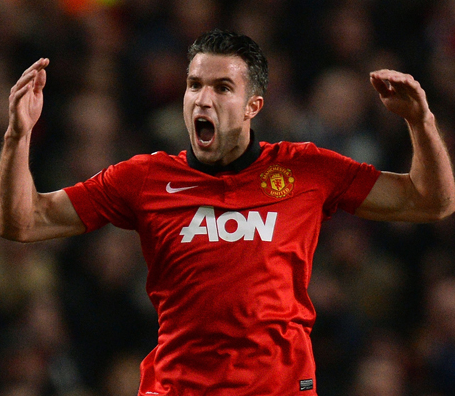 The 38-year-old is set to join the team on 5th of December this year. Chennaiyin FC is currently placed at the top of the Indian Super League table with 19 points from 10 games. 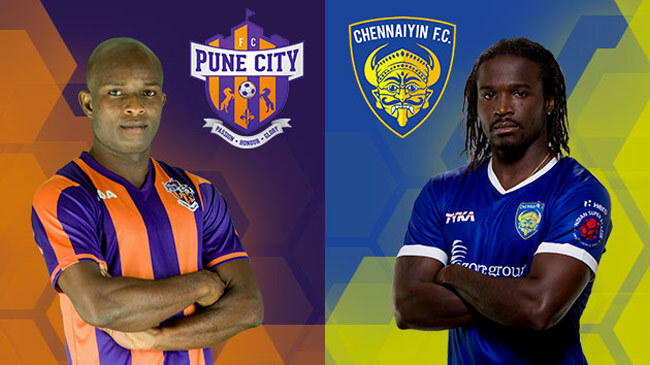 Chennaiyin decided to rope in the marquee defender after it was confirmed that their star striker John Stiven Mendoza and marquee player Elano Blumer will not be able to feature in the tournament anymore. 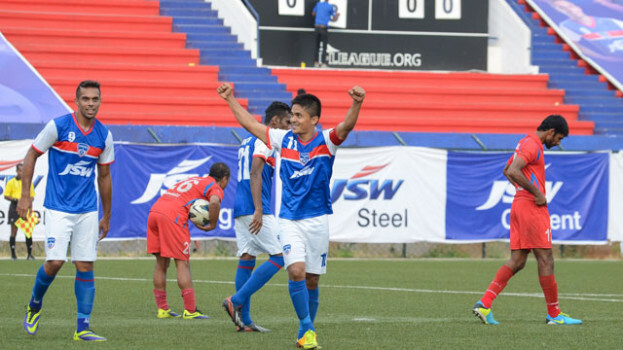 Both the players picked up the injuries in the game against FC Pune City last week. While Elano might feature in the last stages of the tournament, Mendoza has been ruled out totally. Nesta is scheduled to play in the Global Legends Series in Bangkok on December 5, after which he will arrive in India to join his new team. The 38-year-old defender was a vital part of the 2006 World Cup winning team of Italy and retired from international football with 78 caps. Nesta is widely regarded as one of the greatest defenders of Italy to have ever played the game. 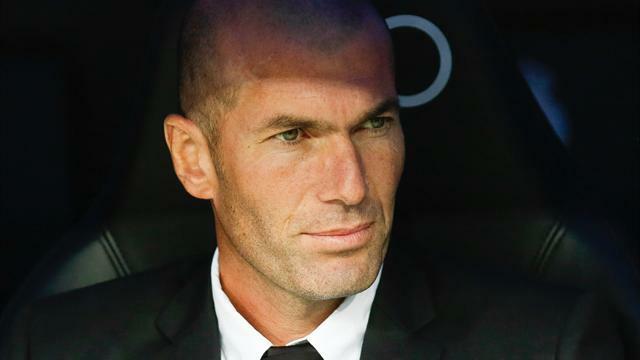 The defender has won 3 Italian Serie A titles and 2 UEFA Champions League titles with AC Milan and Lazio and various other accolades under the clubs’ banner. Celebrating one of the greatest Zidane moments!